Few races can match the Champion Hurdle for Cheltenham betting and with the big race less than three weeks away, the anticipation is starting to build. 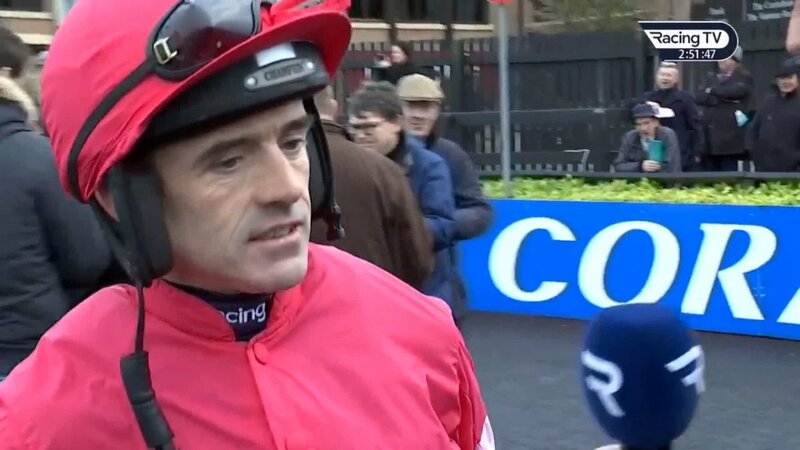 Buveur D'air and Apple's Jade have been the talking horses in the last two weeks but today was the chance for Laurina to stake her claims for the day one feature. The unexposed Willie Mullins trained hurdler picked up yet another facile success as she cruised to vicgtory in the Quevega Mares Hurdle at Punchestown and the debate about her Festival chances is once again alive. Connections have long suggested that the Champion Hurdle is the main target for Laurina but with the mares hurdle still an option it remains to be seen where she will end up at Prestbury Park next month. The Champion Hurdle does seem the more likely target given that Benie Des Dieux is the defending champion for the stable in the mares hurdle but if she does go to the feature contest it is clear that opinion is going to be divided. The 6-year-old scorched to victory in the mares novices hurdle at Cheltenham last season but she remains untried at the very highest level against the boys and some believe that she is far too short in the betting for the Champion Hurdle.. The build up to Cheltenham is always full of hype and excitement and no horse is dividing opinion like Laurina after her latest victory...Champion Hurdle hero or untried and too short in the betting?